SUCRE SINGAPORE does not ship to your selected country. Hanami is a delicious blend of chocolate and Kyoto Cherry Rose – a light, floral bar that’s sure to evoke memories of Japan. 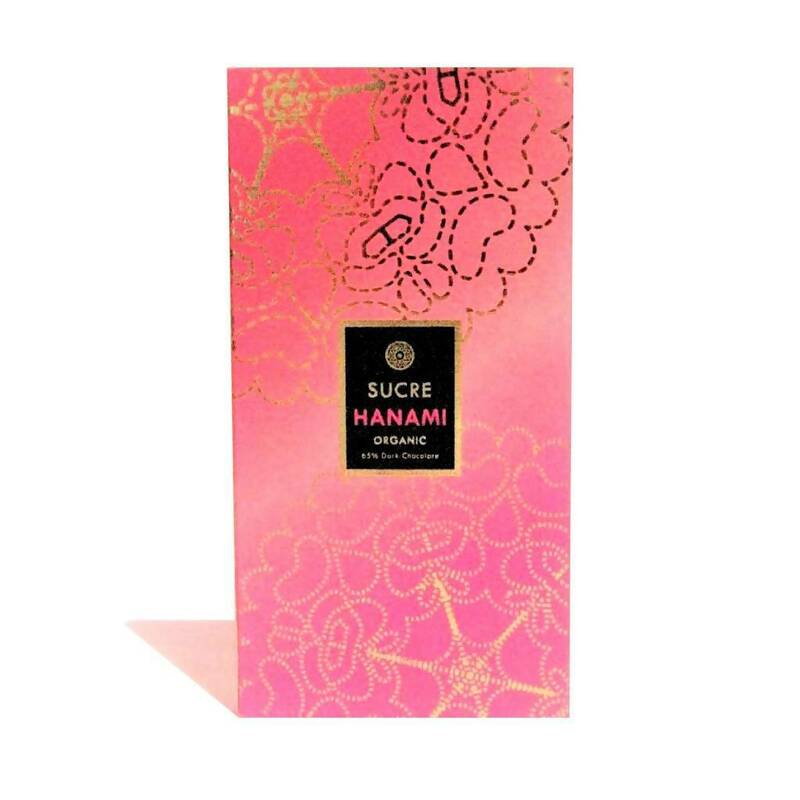 ‘Hanami’ is the Japanese word for blossom viewing and this aromatic dark chocolate has flavours reminiscent of the cherry blossom season. SUCRE launches its newest range of handcrafted organic farm-to-bar chocolates. 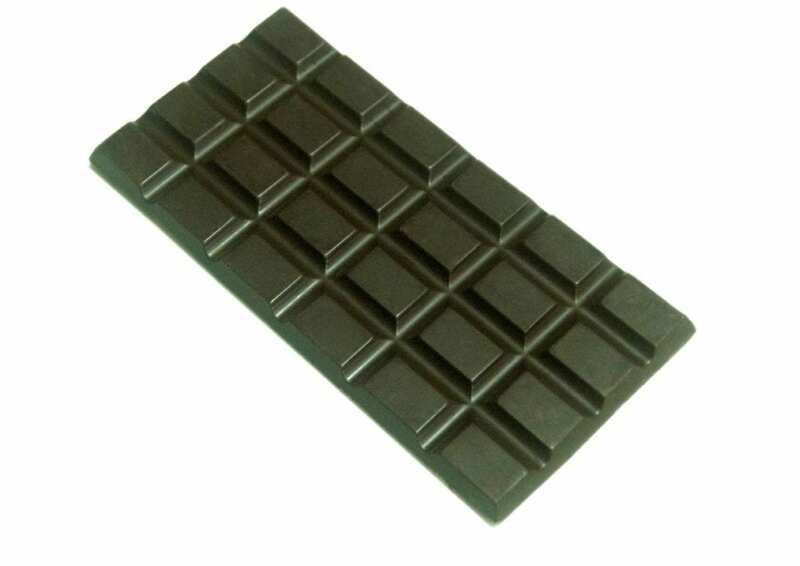 Available in 3 exquisite flavours with cacao content ranging from 65% to 72%, each bar is a unique top-of-the-line artisanal chocolate that’s made without chemicals or preservatives. Each bar is wrapped individually in a delicate gold foil and makes a perfect gift for the upcoming festive season.